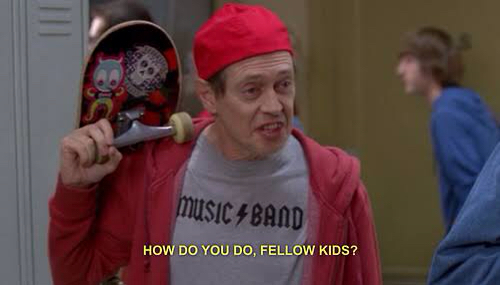 Good day, I hope everyone here is doing well today. I approach today with an inquiry. The game of Mordhau is a very innovative and most certainly engaging video game, perhaps my own favorite in recent times. Not only does it have fluid, enthralling, deep, complex, and competitively viable gameplay, but it does so while also in many ways adhering more to reality more than many other competitive fighting games in video game history. Particularly, the idea of your weapon attacks being able to come from any angle, is a brilliant innovation from the slasher genre's typical, more limited setup where slash attack angles are predetermined and assigned to binds on the keyboard and mouse. I am simply in love with this fluid and intuitive approach to combat that gives the player the sort of freedom that helps to immerse them. And it is in this spirit of freedom of approach in one's attack that I come with an inquiry. Have you, Triternion, considered the prospect of a scheme of control in Mordhau, ultimately the most unrestricted scheme of control, that integrates motion control? Motion control is a new and revolutionary scheme that has finally made it into consumer homes in the recent years. Its direct correlation with your bodily movements to in-game interactions enables an unparalleled amount of immersion for the player. As a fighting game calls for the players unwavering, undivided attention, this scheme of control I think would be the most beneficial to gaming, especially to the slasher genre. Just imagine: you are a knight on the mountainside fighting a battle, and even more immersive than you flicking your mouse in the direction of your attack, you wave your actual hand and commit a slash. Mordhau needs this. The first revolutionary technology that the Nintnedo Wiimote™ brings to the genre is its motion sensing technology. The Nintnedo Wiimote™ has 5 axes of internal motion detection enabled by its accelerometer. This enables for previously unheard of degrees of control in video games that bring you closer to the experience. In later time, Nintnedo developed the Wii MotionPlus™ expansion for the original Nintnedo Wiimote™, later on integrating its technology into a smaller Nintnedo Wiimote™ Plus controller that has higher capabilities (6 axis internal motion detection). In Mordhau, the use of the Nintnedo Wiimote™ Plus (hereby shortened considerably to Nintnedo Wiimote™) can allow for positioning and orientation of the sword that mimics the motion of the user in real life. Its accelerometers can sense fast movement and translate that into, for example, an initiation of a slash. Rather than use a slash, stab, and parry bind, the Nintnedo Wiimote™ can seamlessly replicate those actions through the use of gestures that intuitively mimic the real life action it represents as well as the in-game animation it uses (i.e. it allows for you to immerse yourself into the game by doing the actual actions Mordhau intends for you to do) (e.g. the player can make a stabbing motion to stab in Mordhau). This intuitive translation of real-life action to in-game action is enabled thanks to the Nintnedo Wiimote™ and provides the innate sort of immersion that is key to enhancing the immersion and engagement factor of Mordhau. The second revolutionary technology that the Nintnedo Wiimote™ brings to the slasher genre is its capability to be a screen-pointer thanks to the Nintnedo Wiimote™ Sensor Bar. The Nintnedo Wiimote™ has an internal camera that with a filter only sees near-IR light rays, which picks up a pattern of light dots that emanate from the Nintnedo Wiimote™ Sensor Bar, whereupon detecting the lights it calculates its pointer position on the screen as well as its orientation relative to the screen. This pointer capability in Mordhau can be used as a general mode of interaction similar to the cursor. But more importantly, and more revolutionarily, the pointer allows for the Nintnedo Wiimote™ to be a revolutionary way to aim projectile weapons in Mordhau. On the screen, you can point at any targets in your view and fire your projectile, connecting you with Mordhau better. The Nintnedo Wiimote™ is also capable of accepting expansions to the controller via a port located on the bottom controller. One popular expansion to the Nintnedo Wiimote™ is the Nintnedo Wiimote™ Nunchuck Controller. The Nintnedo Wiimote™ Nunchuck Controller has its own motion sensors that can enable an even wider range of posture possibilities, and it also has a joystick which can be utilized for movement or aiming. Mordhau can utilize the Nintnedo Wiimote™ Nunchuck Controller as a second hand for controlling the bow, for enhancing the immersive motion experience when it comes to fisticuffs, or better yet for enhancing the immersive motion experience by allowing better control of a shield. Another technology of the Nintnedo Wiimote™ that can improve ones immersion in Mordhau is the Nintnedo Wiimote™'s embedded speaker and vibration motor. The Nintnedo Wiimote™'s speaker allows for audio to be sent wirelessly from the PC to the Nintnedo Wiimote™, which could possibly be used to play sounds like a sword whooshing, the clink of sword on sword contact, the shing of a sword being drawn from its metal sheath, or the twang of a bowstring being released to fire an arrow, just to name a few of many possibilities. The Nintnedo Wiimote™'s vibration motor allows for haptic feedback to accompany these aforementioned possible feedback sensations. The combination of these two technologies can bring a level of immersion into Mordhau never before possible on any other input device in history. 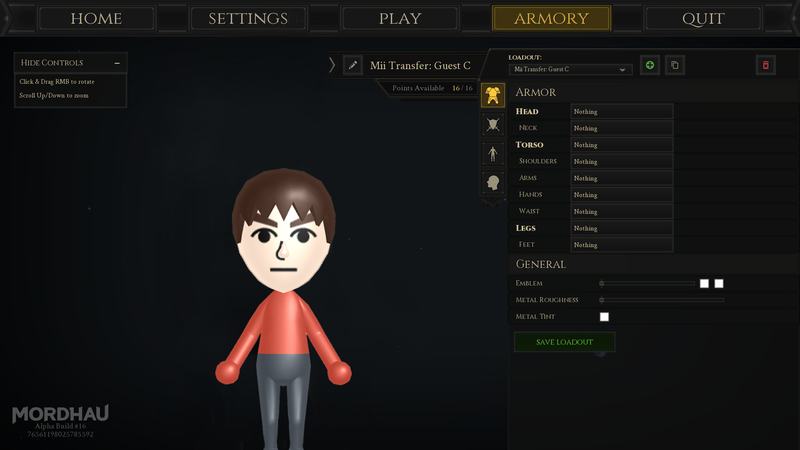 The Nintnedo Wiimote™ also has 6 KB of modifiable internal data, which can be utilized in Mordhau to transfer characters between computers, which can be very helpful. One advantage of taking the initiative to adding the Nintnedo Wiimote™ to Mordhau's input schemes is, assuming everything is done legally, this will being Triternion into the vision and relations of the gaming giant Nintendo. Entering relations with Nintendo opens up opportunities for Triternion to port Mordhau to modern Nintendo consoles, namely the Nintendo Switch, as well as opens up the opportunity for Triternion to become a third-party developer for Nintendo. This makes pursuing the adding of the Nintnedo Wiimote™ a vastly beneficial prospect for Triternion as a smart networking move. Mordhau is a brilliant and wonderful game, with unparalleled freedom in control among slasher games. I come today with the prospect of expanding on this freedom with the Nintnedo Wiimote™, an initiative that will revolutionize the genre and prove to be a very good networking move for Triternion. 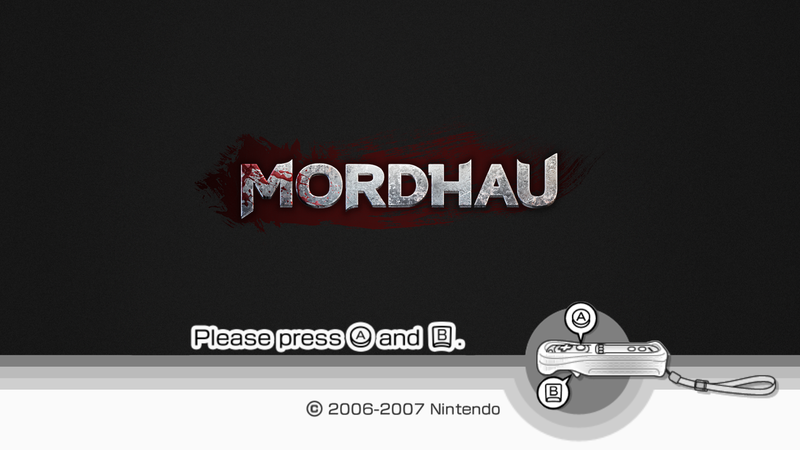 To accompany my suggestion, I have made some mockup media of Mordhau being played with the Nintnedo Wiimote™. Thank you for taking the time to read my suggestion and I hope you consider it, Triternion. Thank you all and have a good day. 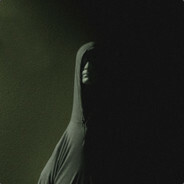 Also remove exploit known as feinting. "I want the update to take even longer by tricking one of the devs into reading my wall of text shitpost"
"I want the devs to be weary of reading anything on the forums out of fear that it's just more shitposting"
Why was this moved? I am outraged. I know this is a meme but I honestly think this could be really good.